Abnormality is an extreme metal band hailing from Marlborough, Massachusetts, USA. 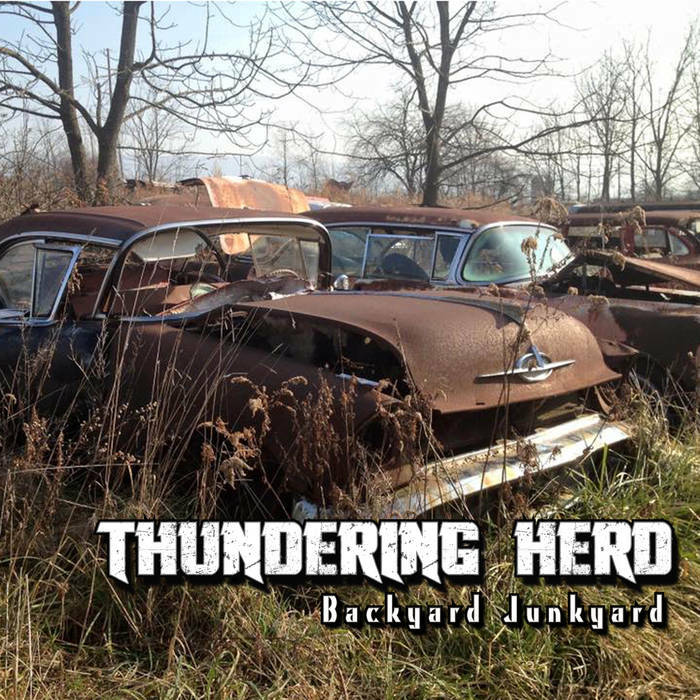 We formed in 2005 and have been releasing albums and blasting eardrums ever since. This is the début album from this US Southern/stoner metal band. This is a riotous, rocking collection of tracks that offer high energy hooks and a filthy disposition. This is the début album from this Swedish death metal band. Their début EP The Insurrection was a brief blast of authentic Swedish death metal, complete with chainsaw guitars, bestial vocals and brutal delivery. As I asked at the time; what’s not to like here? 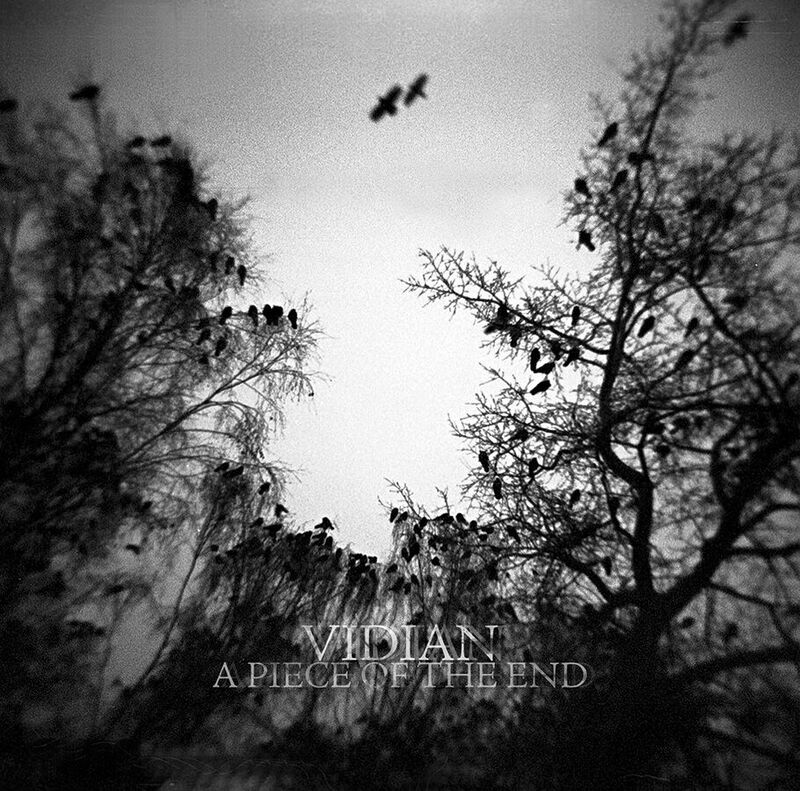 Vidian are from Poland and play post-metal. This is their latest EP. I enjoyed Vidian’s second album Transgressing the Horizon. 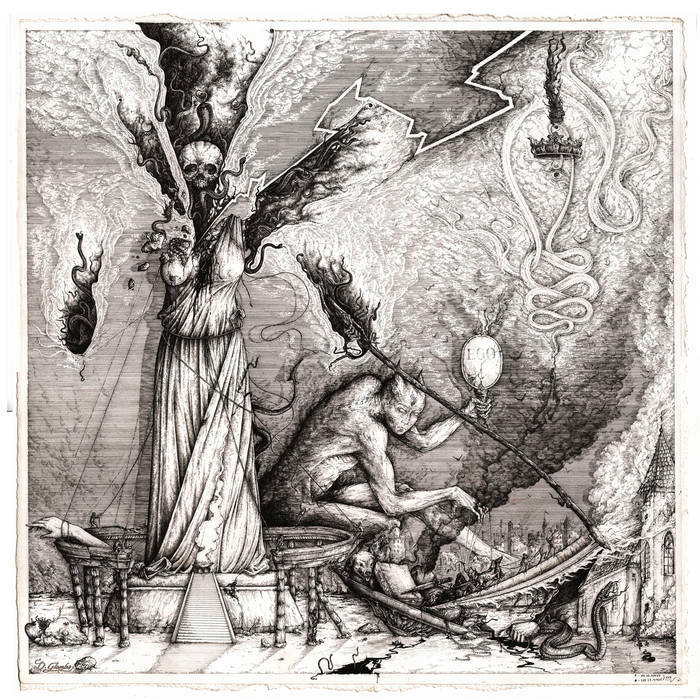 On this release the band showcased their experimental blend of post-, progressive, modern and even death metal, coming across as a kind of post-death metal band that could be compared to a band like Gorguts if they really started to follow Cult of Luna down the post-metal path. 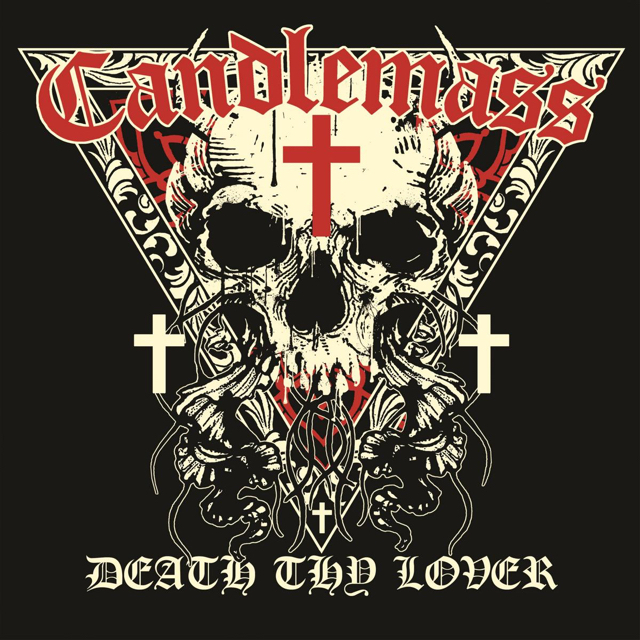 This is the latest EP from epic Doom Metallers Candlemass, who are from Sweden and probably require little introduction for most people. 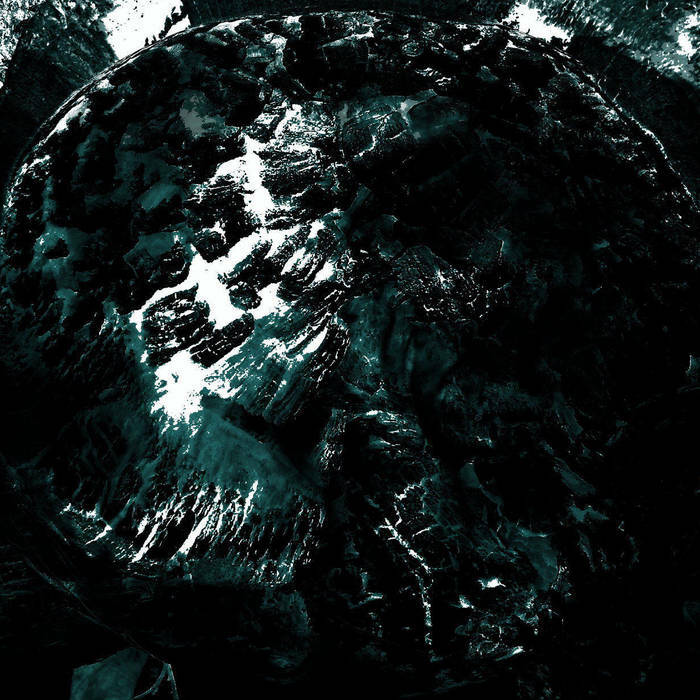 This is the fourth album from Czech band Panychida, who play black metal. 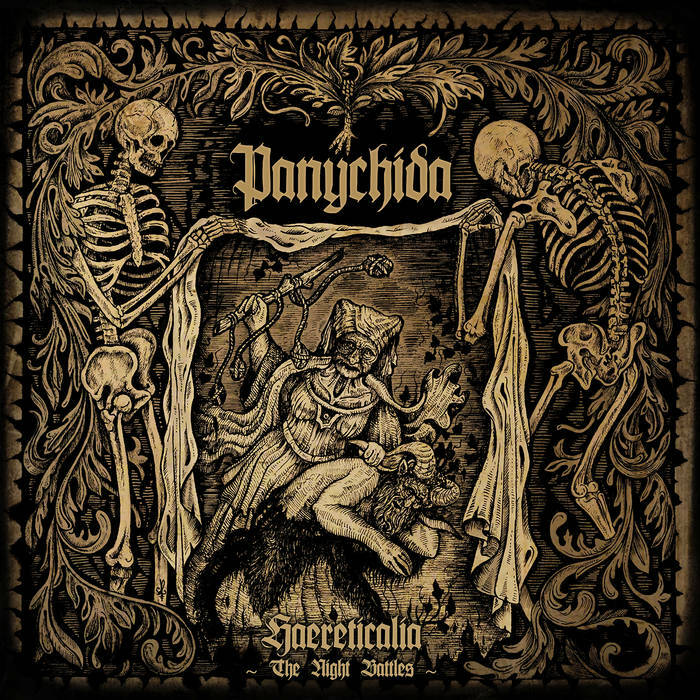 Panychida’s 2013 release Grief for an Idol was an enjoyable slab of Pagan-influenced black metal, which is why I have been looking forward to their latest release. 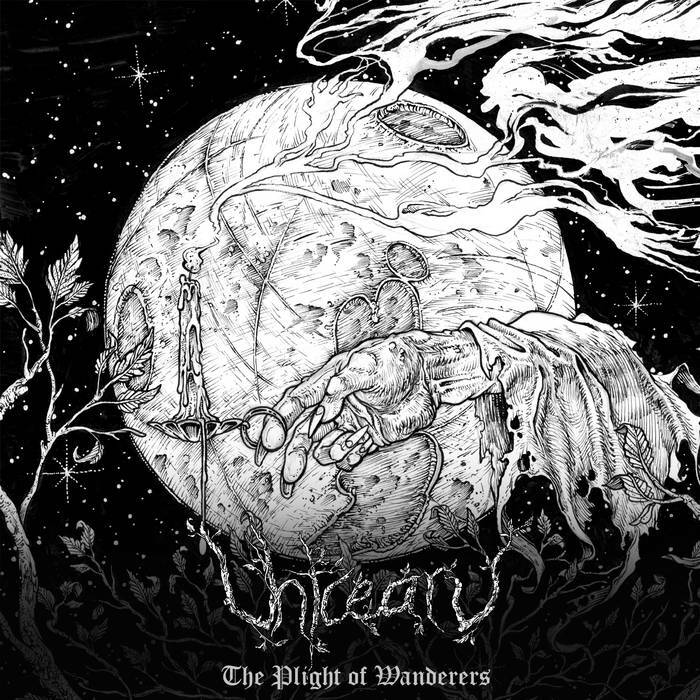 Uhtcearu are a melodic black metal band from the US. This is their début album. 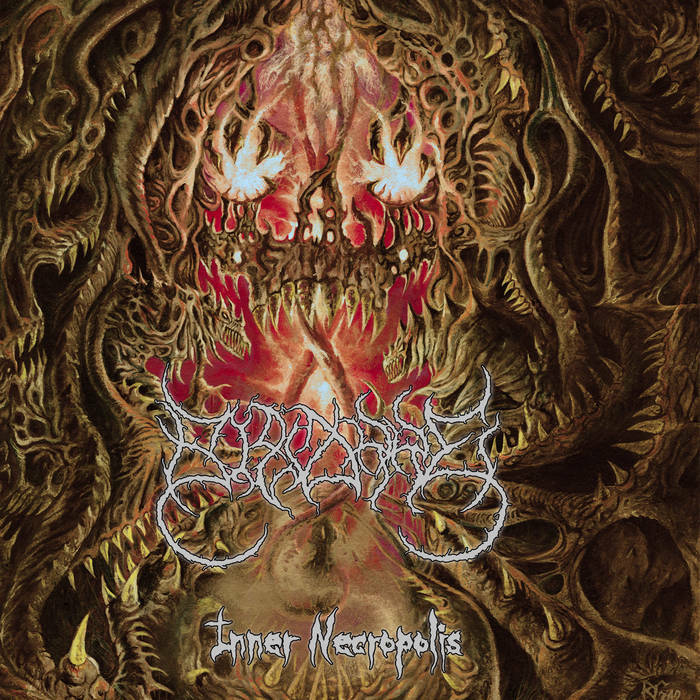 Bizarre are a Spanish death metal band and this is their début release. Featuring members of Onirophagus, Famishgod and Elderdawn, this new band peddle a nice line in old-school death metal that’s dark, foetid and reeks of decay. Abisso are a black metal band from Italy and this is their début album. 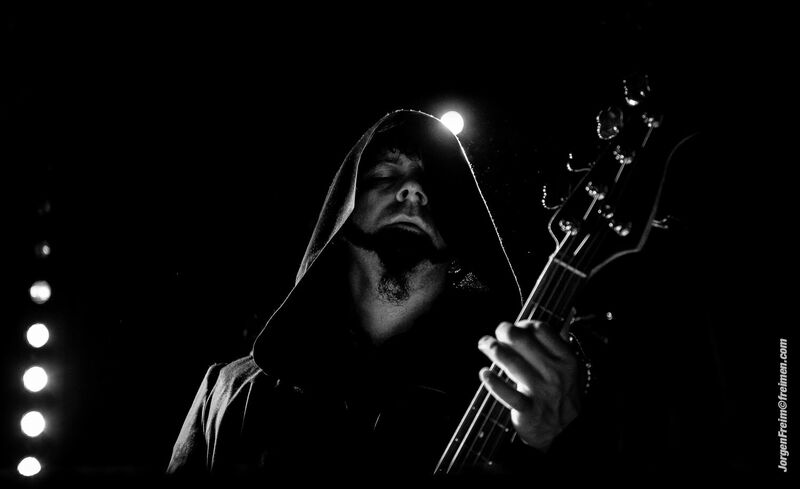 Abisso specialise in underground atmospheric black metal that has an emphasis on the murk and grime of the underworld, rather than the starry, keyboard enhanced heavens that a lot of atmospheric black metal sets its sights on.